For many, the goal in many cases is to compete at the highest level of competition. Those opportunities will vary depending on the sport that you play. For many athletes, the top tier of competition means representing your country to compete in the Olympics. It’s one thing to compete and represent your country, but to do so on such a large stage is a unique and special experience for all athletes. While the meaning of the Olympics has evolved over time the nostalgia it brings in watching people who’ve spent their lives striving for greatness fail, or succeed. I can think of a variety of examples in my lifetime that stick out while watching both the Winter and Summer Olympics. Hopefully we’ll get the chance to see Floorball in the Olympics in the relative future. Floorball is a recognized sport by the International Olympic Committee, and the International Floorball Federation staff have been working to ensure that Floorball be included in future Olympics. One of the more important steps to making that a reality was the inclusion of Floorball in the 2016 World Games. By all accounts Floorball could successfully showcase its athletes and brand as a sport on the World’s stage. This was an important step in gaining attention and hopefully acceptance as an Olympic sport. Through the success of the World Games we are hopeful that Floorball will continue to be a sport in the 2021 World Games in the United States. Having a successful World Games in the U.S. would help set Floorball up to be a potential Olympic candidate for the 2024 (Paris) or 2028 (Los Angeles) Olympics. 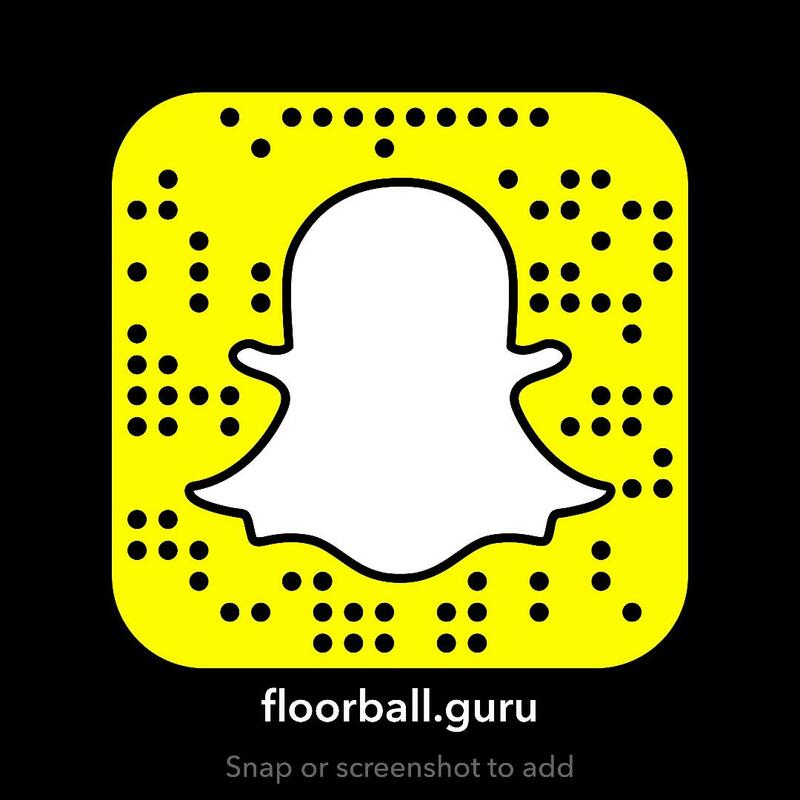 Floorball is growing around the world. More and more countries are getting involved and investing in Floorball programs, clubs, and national teams. However, in my opinion the largest market missing is North America. While Floorball is further ahead in the development of the sport than the US, there is still a growing contingent of Floorball groups, clubs, and players gaining momentum. However, Floorball is relatively new and built primarily on the grassroots movement. In comparison to other sports there isn’t much support from corporations and large organizations haven’t quite embraced it. The largest reason for this is a lack of players, leagues, and opportunities to get involved, specific to North America. If there was more dedicated support and money infused into the sport to build the sport, like any other product, would have the opportunity to flourish. Given the framework of Floorball it can be easily adapted and played anywhere in any condition. This will be a key factor in the long-term growth. It makes sense to see Floorball as an Olympic sport, hopefully as the World continues to develop it will become a force that can’t be ignored. By that point the framework of leagues, classes, and development will already be in place and moving forward. Being in the Olympics will only help Floorball take the next step in its worldwide development.